For a weekend, you can have the best shopping at phoenix as there are many best shops available at one place. Once you complete your shopping, you can even have dining at the mall. For a delicious dining there are 41 restaurants to make you feel happy. 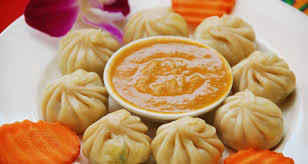 Some of the reputed restaurants are wow momos, subway, vasanta bhavan, noodles bar, kwality walls, kfc, hardrock café, domino’s pizza, dunkin donuts, burger king, chai café and many others. 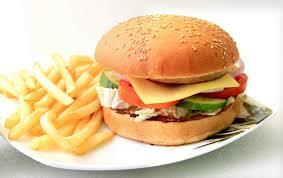 The payment can be done in cash or even the credit and debit cards will be accepted. Entertainment plays a major role for both kids and adults. For the people who wants to have a trill then they can go to the scary house. This scary house is full of ghost. 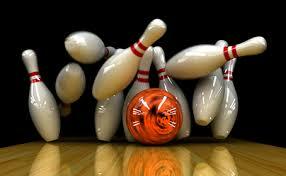 The most popular game which is becoming viral in most of the places is bowling. So can have a full entertainment of bowling. Chhota bheem is the best place for your toddlers and kids. Here is the best live performance which is been conducted in phoenix mall. The booking of the slot for the upcoming event can be done online. Here is the list of upcoming events in phoenix mall. 1. The performance of Yorkston thorne khan on 25th nov 2016. 2. The performance of Kasthoori & friends on 26th Nov 2016. Here is the great section for the people who love to watch movies in theaters. Here, you can watch the movies of different languages like hindi, English, Malayalam, kannada, Bengali, tamil, telugu, Marathi. 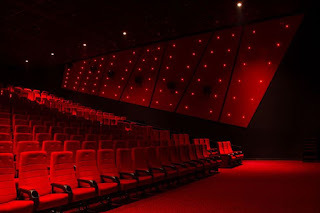 Each ticket at phoenix mall Chennai is RS. 120. There are 6 shows in a day and the timing varies depending on the movie.